lens mold,transparent mold,clear plastic mold, optical lens mold - TSY Molding Limited : injection molding supplier, China mold maker, unscrew mold, over mold, plastic product co-design from concept/prototype to your actual sales in global markets. 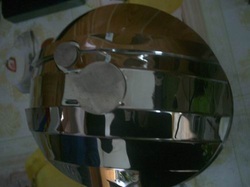 high polishing plastic injection mold with stainless fully hardened steel . 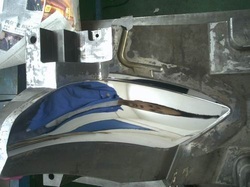 quality demanding plastic injection mold. 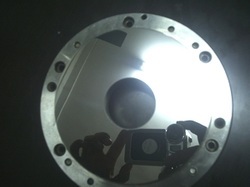 precision CNC high speed machining with skillful polish workmanship. tool steel polishing with skill and patience.